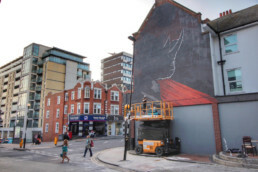 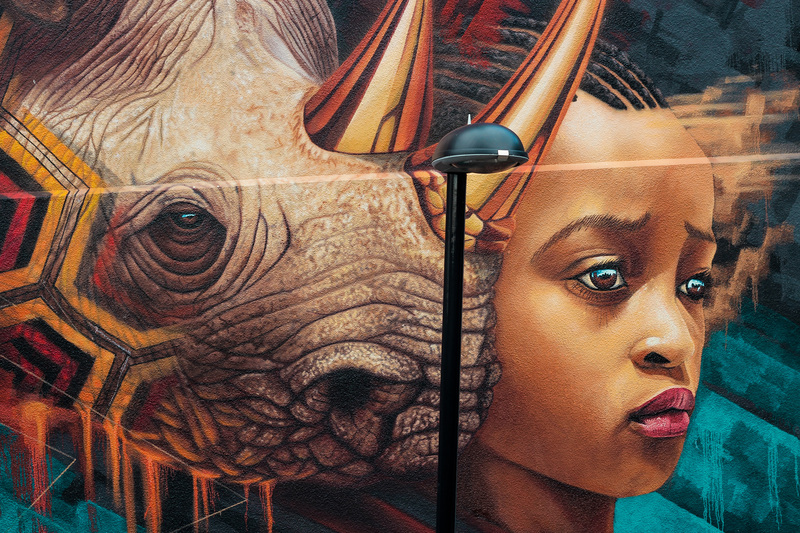 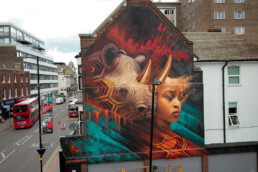 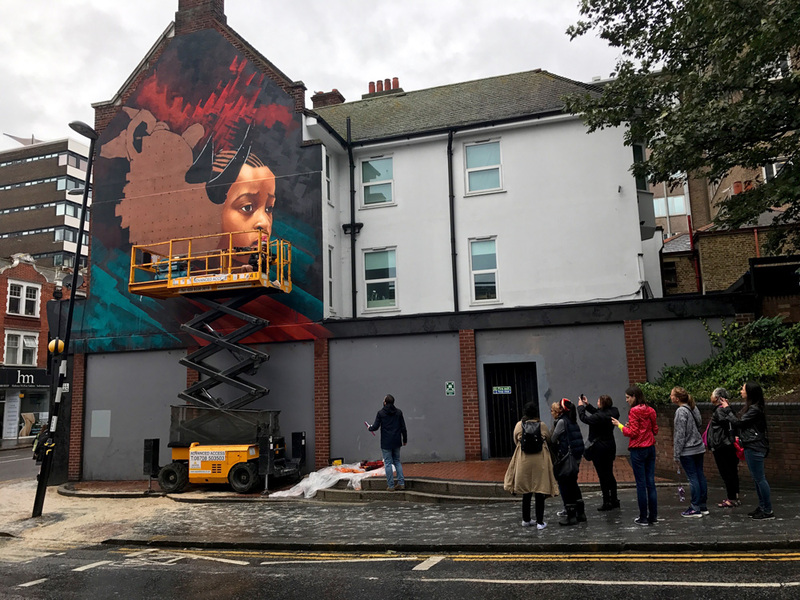 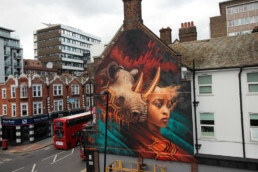 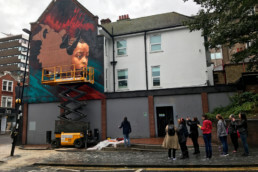 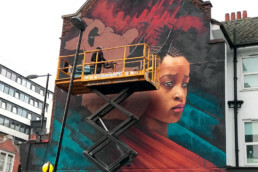 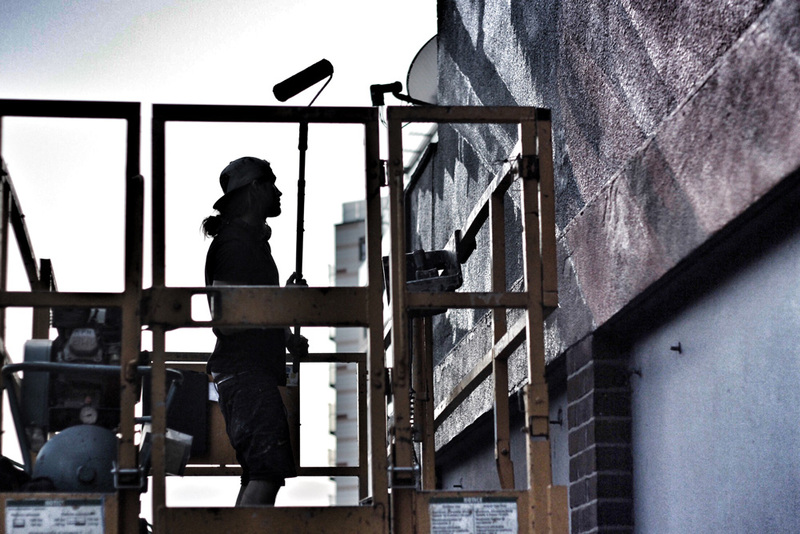 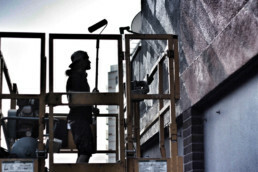 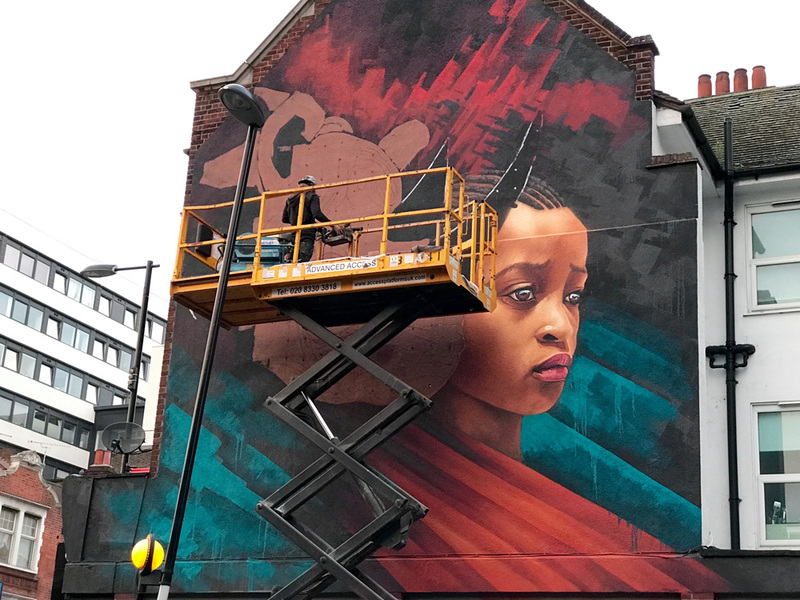 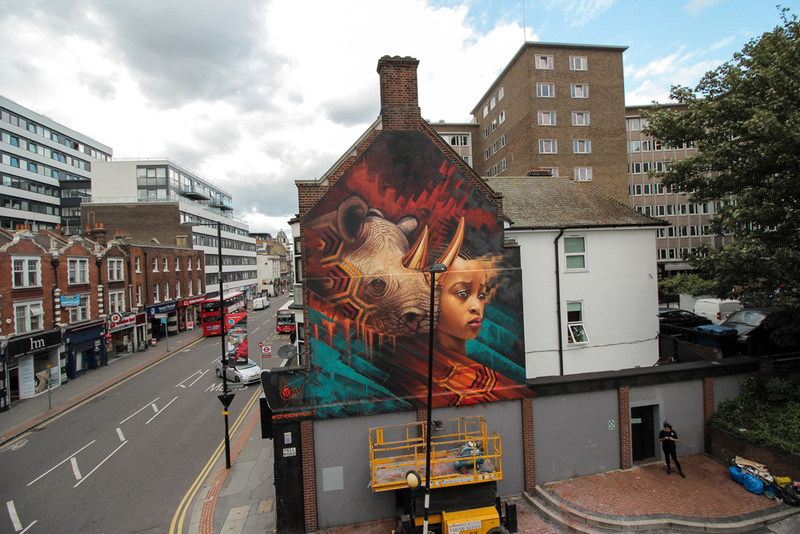 Organised jointly with the International Fund for Animal Welfare (IFAW) and Rise Gallery the London mural features a rhino and child and is the first one of Sonny’s ‘To The Bone’ paintings to incorporate a human element. 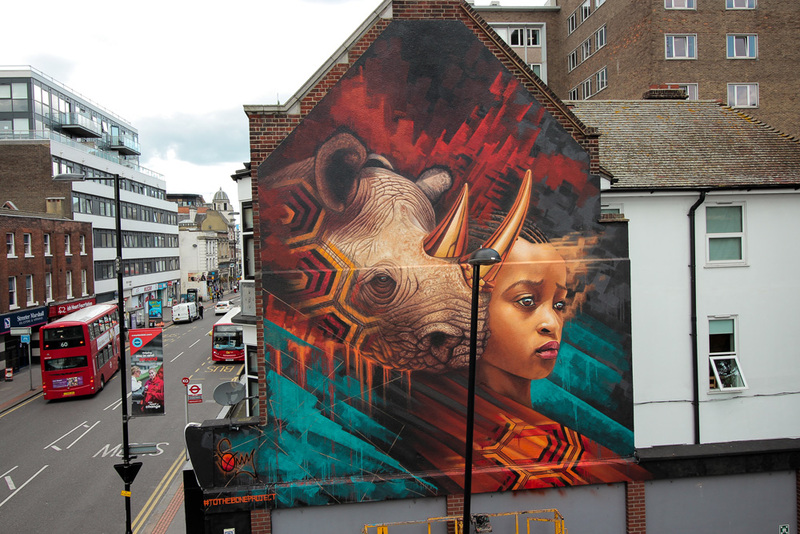 The mural is painted across a huge wall, on the corner of Fell Road and High Street, in Croydon, London. 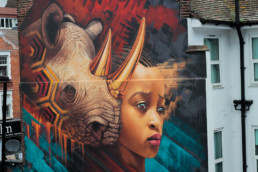 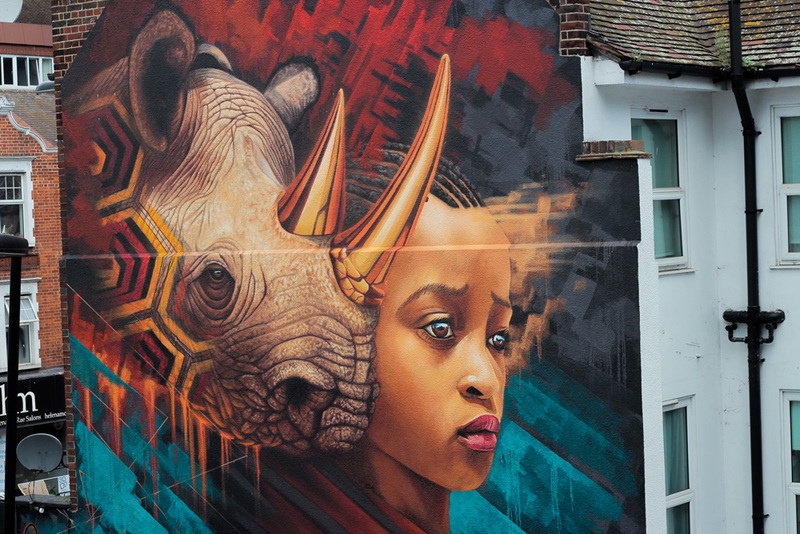 This mural is timely too – just a week or so ago an auction took place for rhino horn in South Africa, after a successful High Court challenge overturned the previous ban. 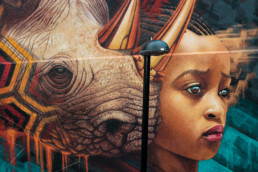 IFAW, and all leading conservationists, fear that open sale of a limited supply of rhino horn will only do more harm than good when it comes to rhino poaching.